A dog has been stolen during a burglary in Worcester Park. 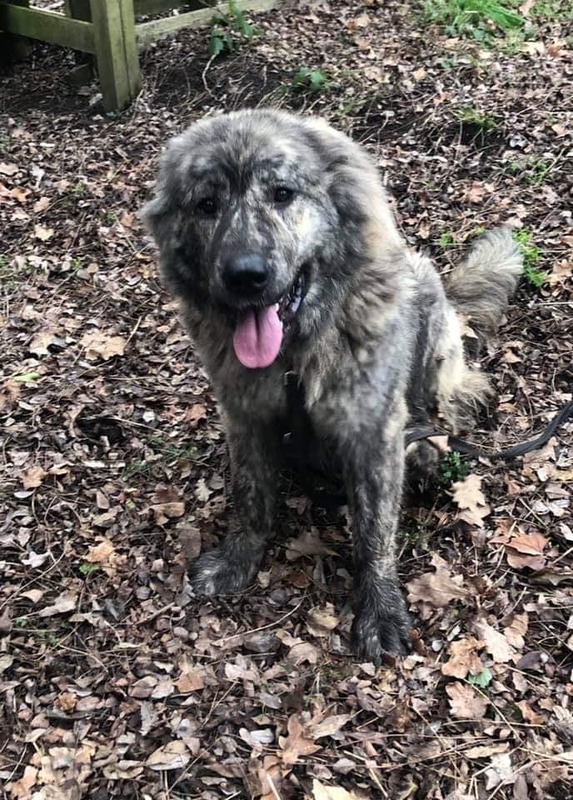 It happened sometime on Saturday at a property on Old Malden Lane when a female Caucasian Shepherd dog named ‘Narma’ was taken. She’s grey and white in colour, and is twice the size of a German Shepherd, micro chipped and was wearing a red collar and tag. 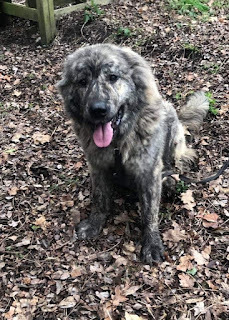 Narma had been recently imported and her owner was keeping her in a barn at the stables before introducing her slowly to other animals.